New trends, new products. 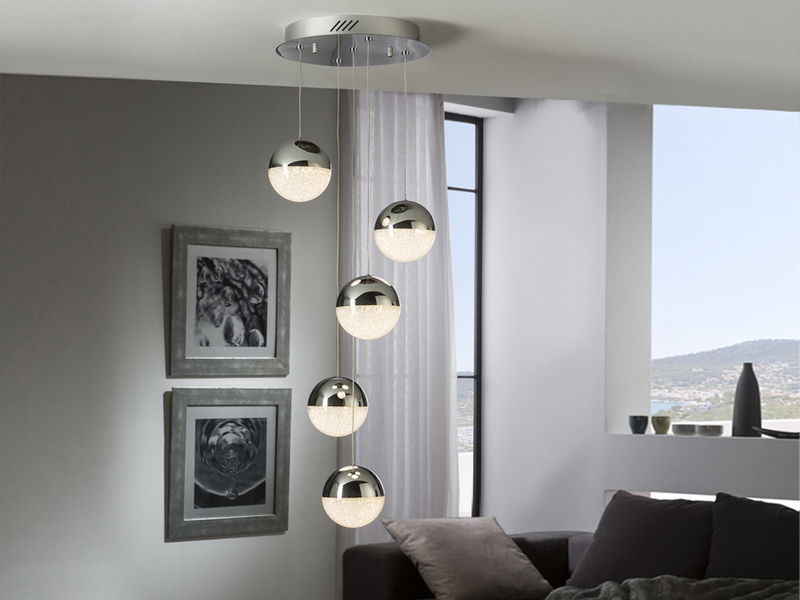 In this article, we are presenting some of the new products from Schuller, while remembering some classics that never go out of style. Take note! 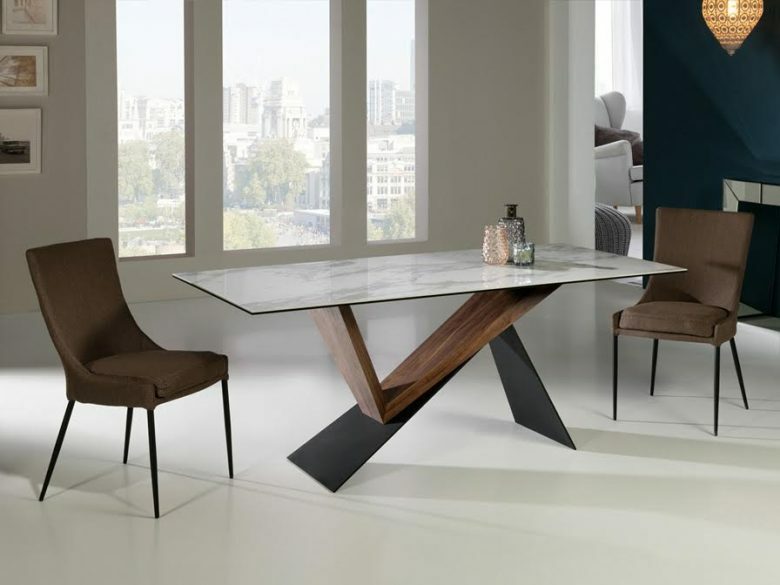 For the dining area, Schuller widens its selection of tables with the NOA model, large and wide, made of matte black lacquered metal and walnut. With geometrically angled legs and its laminated porcelain and glass top decorated in white marble, it can be matched with more retro furniture or with chairs and side furniture featuring modern and avant-garde lines. For the entryway and other passageways, console tables have become a must-have. The Zig Zag console table is the latest addition to our collection of console tables, with an industrial aesthetic made out of wood and ash veneer. A style made up of simple straight lines, a decorative iron zipper and wooden legs. The bedroom is one of the areas where we try to strike the perfect balance between style, comfort and warmth. With this in mind, we have created the Dresden collection. 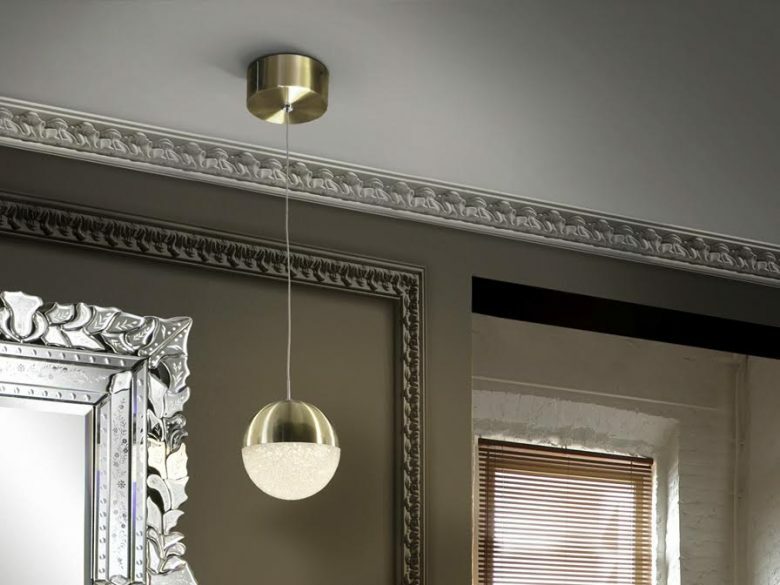 Wood is the main element, in combination with brass and metal. 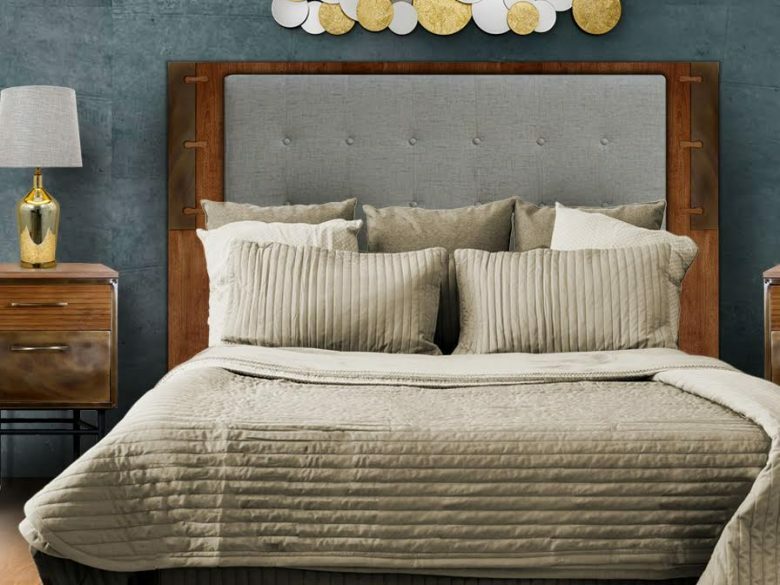 The headboard is made of rubber wood and aged brass appliqué, with the center upholstered in gray velvet cloth. 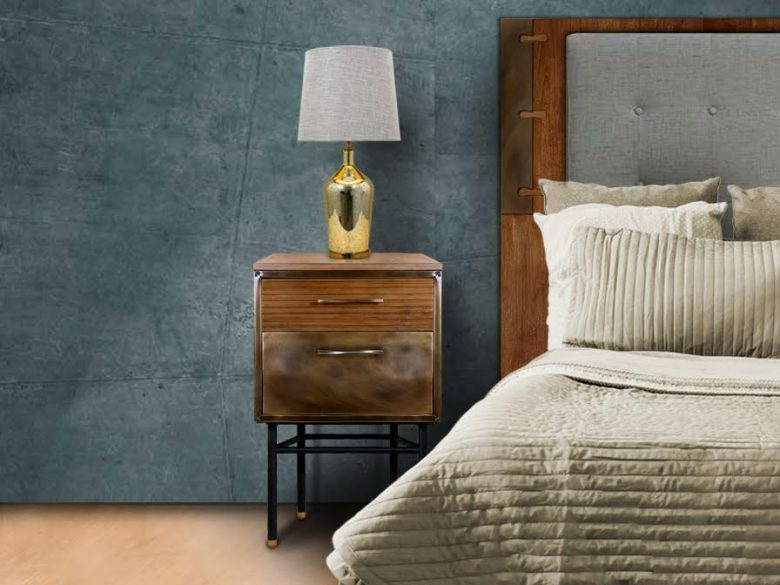 As part of this same collection, the bedside tables are designed with aged brass, rubber wood and upholstered interior. 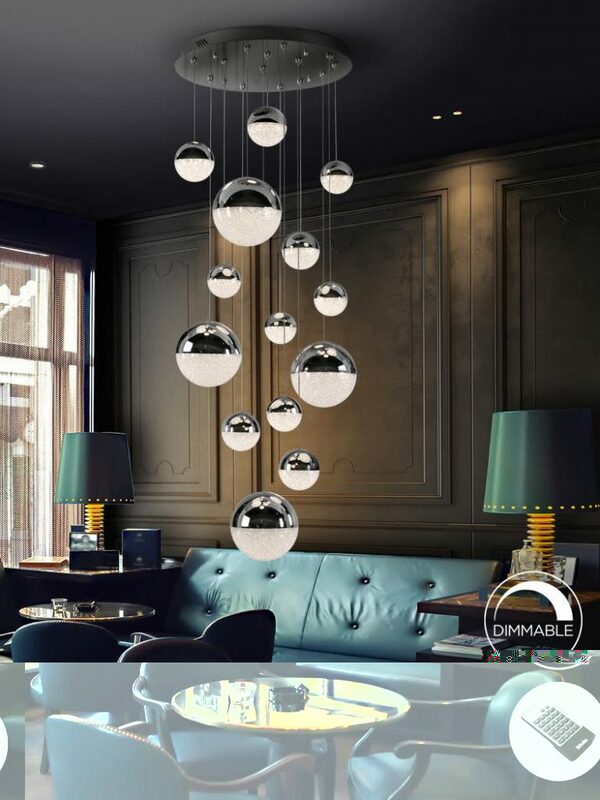 One of our most notable ceiling lamps is the Sphere model, a design that allows you to customize each lamp by adjusting the height of the spheres, each size and color chosen to your liking, allowing you to create unique models for those special projects. Models that adapt to different styles and rooms, making them into unique spaces.